Hi everyone! The valentine season has come and gone along with several hot romantic and mouth-watering promos and freebies. Did you miss out on those fantastic deals? If you did, do not worry! 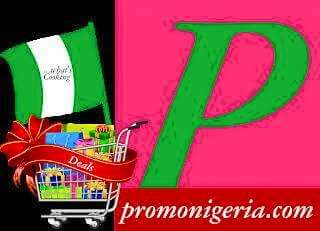 Promonigeria.com is still here to keep you updated with the latest promotions and deals in Nigeria! So why not visit Promonigeria.com today and be a winning cabal!